About 1 month ago: Sean G.
Once again, the "You've Got 5 Minutes,***" platform program delivers a quality event. Last night's edition put on by WIA, spotlighted 8 wonderful presentations. It's great to see the diversity of project types and locations that our AIADallas community is working on and also, how they got there. We all have stories to share and this platform is a fun way to bring us closer and stronger - together. Cheers! and I look forward to the next installment. The AIA Dallas Women in Architecture Network presents a new installment of the You’ve Got 5 Minutes, Kid series, but this time, it is celebrating our creative and inspiring women in architecture! 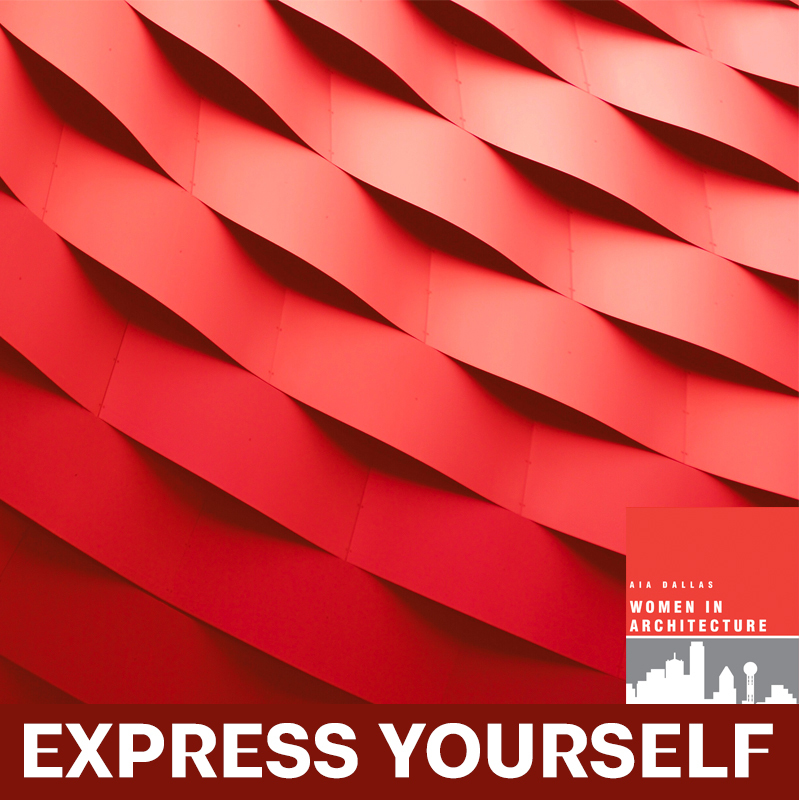 Our “You Got 5 Minutes, Lady: Express Yourself” on Wednesday, February 27 will showcase women’s creativity in architecture and design. Eight women will each have five minutes to present a unique project that they have worked on (built or unbuilt) and has great meaning to them as a woman in the industry. We hope you can join us for this exciting event as we highlight our local women in architecture! Enjoy a light reception from 6:00-6:30 p.m. and the program will begin at 6:30 pm.